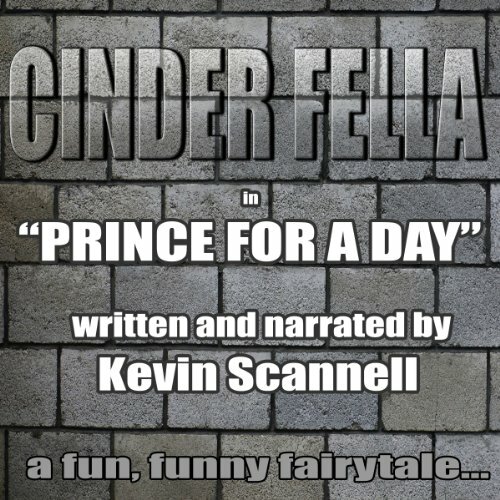 Showing results by narrator "Kevin Scannell"
Cinderella meets Les Miserable (that's if Cinderella was a dude, and Jean Valjean was a young woman). There is great unrest on the island-nation of Fiaba, which just happens to be the Italian word for fairy tale. After successful revolutions in America and France, citizens on the poor side of the island demand change. In an attempt to subdue the revolt, the king offers the princess's hand in marriage to a commoner. It is just a public relations scheme to placate the poor.